Start Pelvic Prolapse Exercises Now! Pelvic floor exercises will be unlikely to improve prolapse symptoms with severe prolapse where support pessary or surgical management is often required. After prolapse surgery women may benefit from pelvic floor exercises to promote long term support and reduce the risk of repeat prolapse. Some women with prolapse cease exercise altogether; sometimes for fear of prolapse worsening or because of the bothersome symptoms they suffer when they exercise. Physical activity is important in managing prolapse. 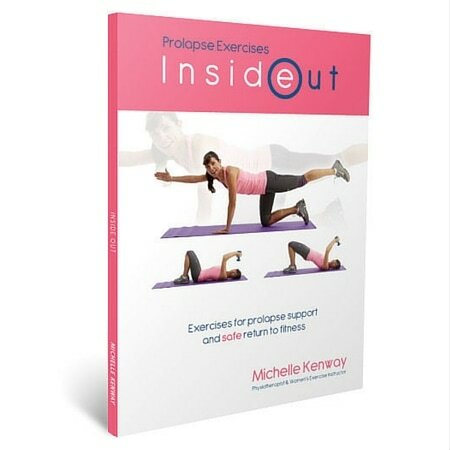 Women with prolapse can often continue to exercise safely with pelvic floor safe exercises. Improving pelvic floor muscle support with regular pelvic floor exercises can improve a woman’s ability to perform a variety of strength and fitness exercises.